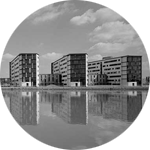 I have been leading the Usability Engineering module at the University of East London for the past 6 years. 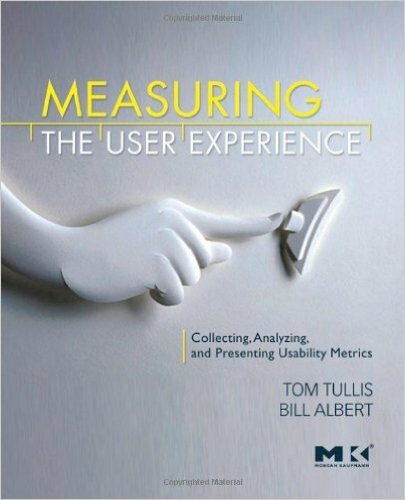 While it started as something very much on the “soft side” of Usability Engineering, in the past years it has become much more “scientific” – building on top of excellent resources as Measuring the User Experience: Collecting, Analyzing, and Presenting Usability Metrics by Tom Tullis. The module will not run any more next year – so I have decided to post on slideshare all the lecture slides that I have used this year. The first part of the module builds on top of Tullis’ and Nielsen’s work; the second one on Sharp, Rogers and Preece work and the final part is less structured. Albert, W. and Tullis, T. (2013) Measuring The User Experience: Collecting, Analyzing, And Presenting Usability Metrics. 2 Edn. Morgan Kaufmann. Sharp, H., Rogers, Y. and Preece, Y. (2007) Interaction design: beyond human-computer interaction. 2nd edn. Chichester: John Wiley and Sons. Bias, R.G. and Mayhew, D.J. (2005) Cost-justifying usability: an update for the internet age. 2nd edn. Oxford: Morgan Kaufmann. Dix, A., Abowd, G. D. and Beale, R. (2003) Human computer interaction. 3rd edn. Englewood Cliffs: Prentice Hall. Krug, S. (2009) Don’t make me think! 2nd edn. New Jersey: New Riders Press. Nielsen, J. (1993) Usability engineering. Boston: Academic Press. Nielsen, J. (2006) Prioritizing web usability. New Jersey: New Riders. Nielsen, J. and Tahir, M. (2001) Homepage usability: 50 websites deconstructed. New Jersey: New Riders. Rubin, J. and Chisnell, D. (2008) Handbook of usability testing: how to plan, design, and conduct effective tests. Chichester: John Wiley and Sons. Shneiderman, B. (2010) Designing the user interface : strategies for effective human-computer interaction. London: Addison-Wesley.